Recently we’ve done a successful transmission from an earth dipole on 8270 Hz. 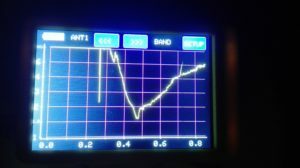 This is the first amateur transmission on VLF from Poland which has been received in another country. 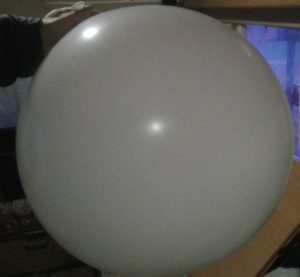 This is also the record distance for a transmission using a ground dipole antenna – over 1330 km. 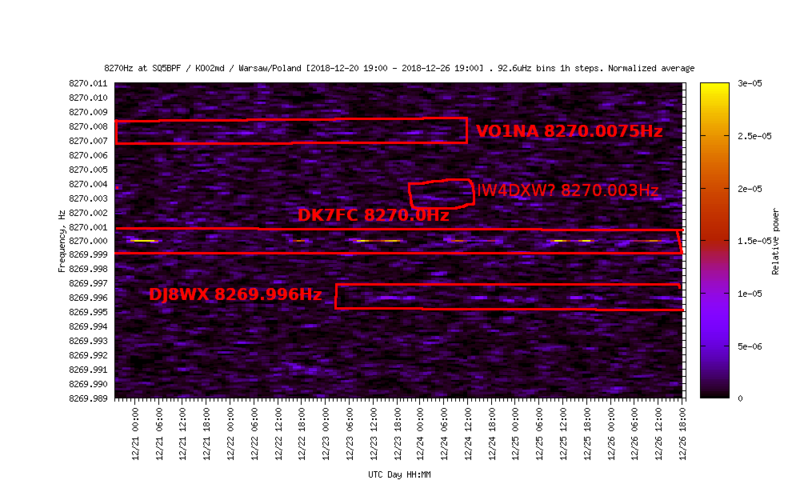 This is probably the first VLF signal which has been transmitted from Poland after World War II. We are not aware of any military or other transmissions. Before the war we had the Babice Transatlantic Radiostation (callsigns AXO/AXL/SPO/SPL), which was similar to Grimeton/SAQ. The RSGB LF Reflector is the most important group for low-frequency enthusiasts. 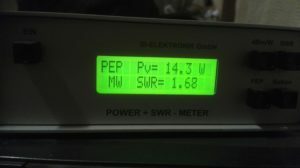 For many years list members have been witnesses to milestones in the 136kHz, 73kHz, 500kHz, 472kHz, VLF and lower bands. Many posts have great historical significance. In the beginning this archive spanned from 2014 up to now. Recently we imported archives kindly donated by Dave G3YXM and Markus DF6NM. Thanks to them the archive now spans from February 1999. 20 years of radioamateur longwave (and medium-wave) radio history! Since a few days one can see a faint line on 8270.0075Hz. This is transmitted by Joe VO1NA from Canada. The distance to Warsaw is 5100km! 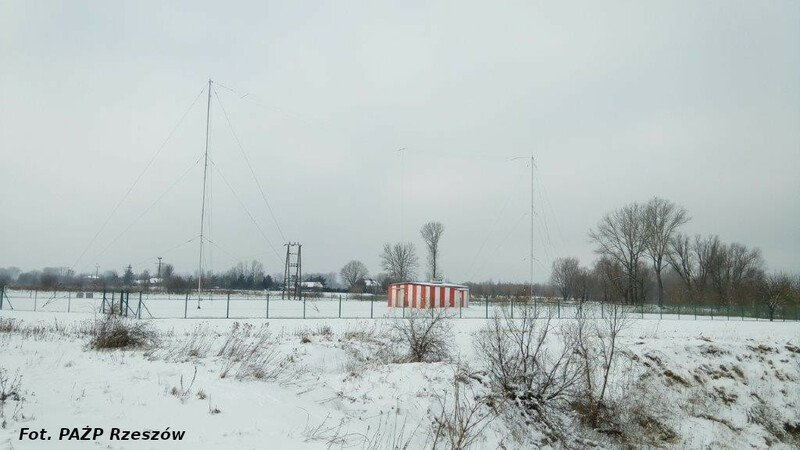 Received at SQ5BPF QTH Warsaw/Poland KO02md.